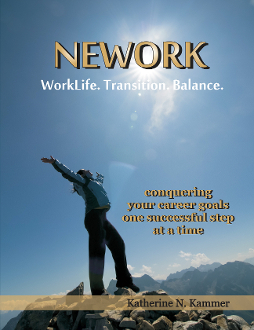 PDF Download of NEWORK: WorkLife. Transition. Balance. you step-by-step toward your successful transition!